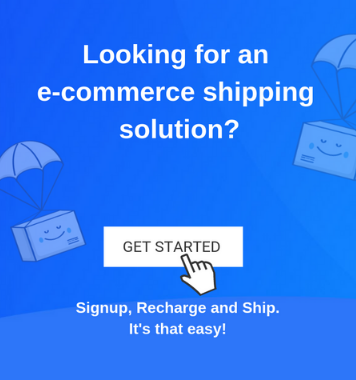 Home / Blog / Shipping Blog / eCommerce Shipping Trends / What Is The Weight Dispute Manager? It provides visibility for the users to view and track the disputed weight. With the removal of mandatory auto-accept, it is now possible to contest the weight proposed by the courier partner. The amount charged for the ‘disputed weight’ package will not be deducted, but will be put on hold, separate from the ‘usable amount’, until a resolution is reached. You can continue to use our services by recharging your wallet. 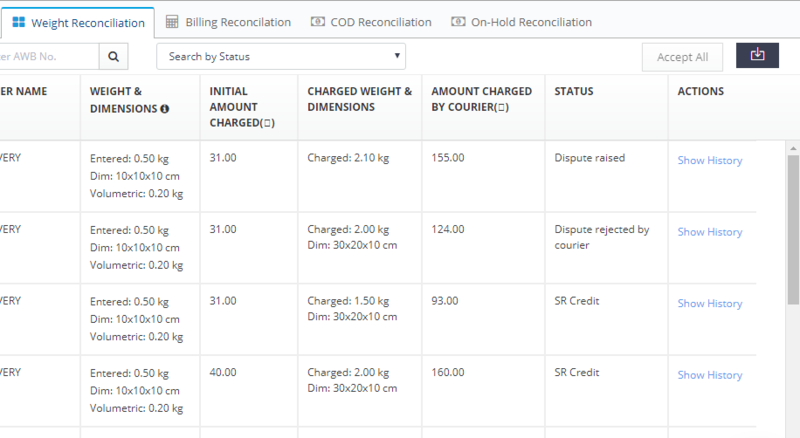 Step 1: Go to the Weight Reconciliation tab from the Billing section in your ShipRocket Panel. Here you will find the discrepancy status of all your orders. Step 2: The orders against which the weight discrepancy has been found will be highlighted as shown below. Step 3.1: Now you can either Accept the given weight or raise a Dispute. If you choose to raise a dispute, the following pop-up will come up. This is where you need to fill all the required details. Product category: This field is Mandatory. Product sub category: This field is Mandatory. Note: You have 4 days to raise a dispute, after which the weight given by the courier company will be auto-accepted. Step 3.2: If you choose to accept all the discrepancies, you can do it by selecting the shipments through the checkbox and clicking on the Accept All tab. Step 4: The wallet will then show you the money which has gone on hold, and the usable credits as well. The resolution will be given in 7 days maximum and then the amount put on hold will be released or deducted depending on final weight. Step 5: You can view the history of your orders by simple clicking on the Show History button in the Actions section. 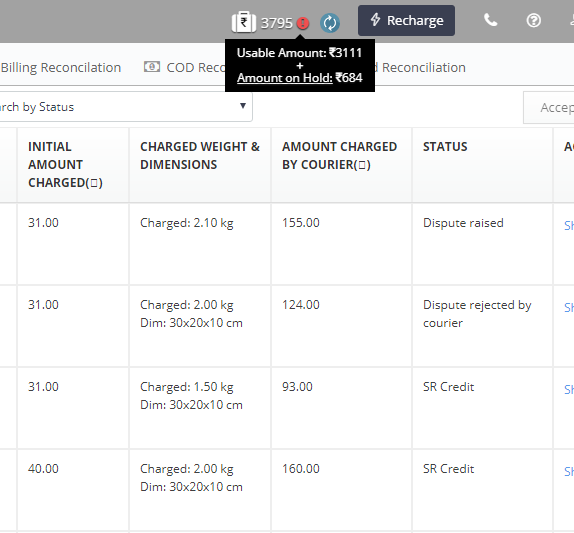 Step 6: In the on- hold conciliation tab, you can view all the orders for which the amount has been kept on hold. The weight dispute manager is designed to give more power to you, the seller. Therefore, the following points are to be met to benefit completely from this feature. 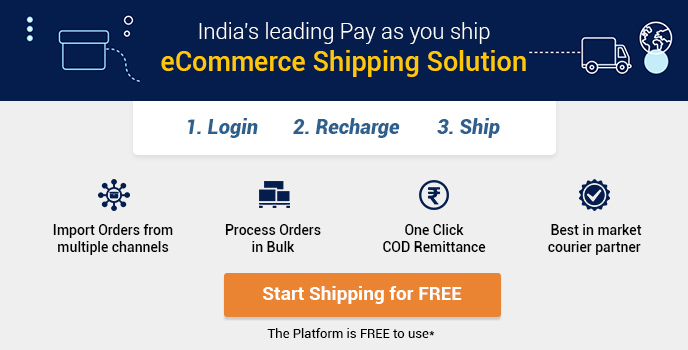 You have 4 days to raise a dispute, after which the weight given by the courier company will be auto-accepted. Shipment image from all 3 dimensions needs to correct and clear. In case of tampered or false proof, weight given by courier will be charged. For an order you can only raise a dispute only once. 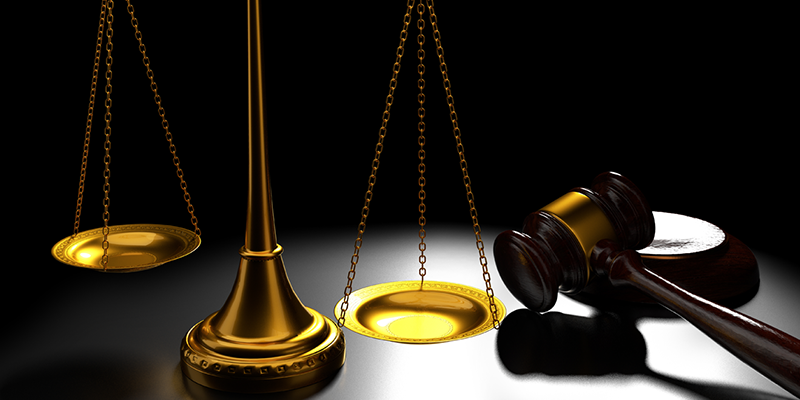 A resolution on the disputed order is final and you cannot raise a dispute again. While raising a dispute please mention the correct category of your product which is also mentioned in the order. This will help us in getting a fair judgment. Offline requests won’t be catered to, as the details shared on the panel will be shared with respective courier partner. The resolution TAT is 7 days or lesser.